Last time, we talked about why you might want to consider writing an RFP for your CMMS software purchase. If you’ve decided that’s the right option for you, we’ve listed some tips on how to get the most out of the process. 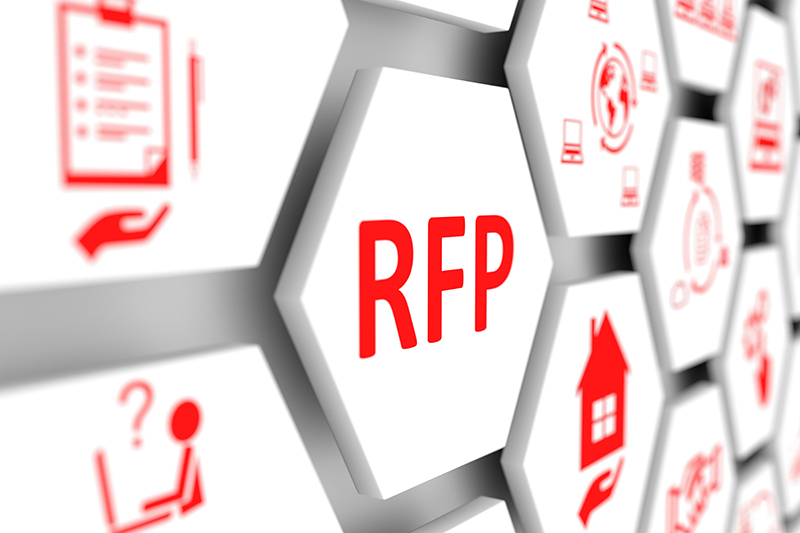 An RFP outlines your requirements, so you can find the right software for your organization. You’ll send it to potential vendors, who will respond with documentation on how their software meets those needs. Describe your existing IT infrastructure. If you know now, specify if you’re looking for local or cloud-based solutions. If you don’t, be sure to mention you’re looking at both options. 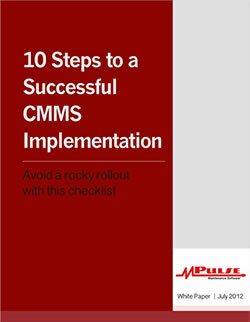 The biggest part of your RFP will be your CMMS software requirements. It’s important to be specific in an RFP, but not so specific that you eliminate viable options. Separating your list of requirements by function, such as IT requirements, reporting, software integration, etc. Include information about your training, implementation, and support requirements. Provide an area for vendors to outline exactly what services they offer, and how much they cost. Once you’ve written an RFP, you'll send it out to vendors. Give them ample time to respond—at least two weeks, preferably three. It takes time and effort to write an RFP, but the payoff is worth it if you save yourself the pain that comes with making the wrong decision. Questions? We have answers. Contact us. We’re here to help.